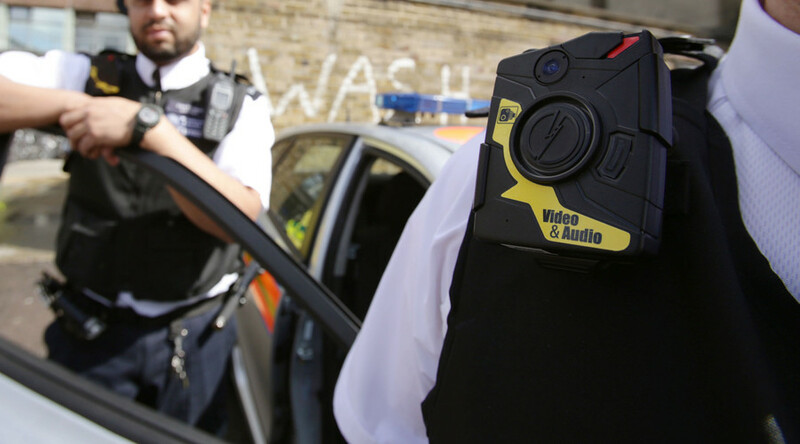 Teachers in two British schools will trial using body cameras in class in a bid to control students’ behavior, a criminal justice academic has said. Two state comprehensive schools in England, one with a long history of behavioral problems, have signed up to the trial scheme, according to the Times. Footage recorded by the cameras is encrypted and saved in secure cloud storage. The cameras also have outward-facing screens, so pupils will be aware they are being filmed and can watch the footage live. Tom Ellis, principal lecturer at the University of Portsmouth, said the cameras will only be switched on when there is a “perceived threat” to staff or a pupil. “Most schools now have some level of problems with low-level background disorder in classrooms and the teachers have become quite fed up with not being able to teach,” he told the Guardian. Ellis added that “filming only occurs when it is legitimate, proportionate and necessary” to resolve problems. The criminal justice lecturer said parents have been informed about the scheme and are fully supportive. However, privacy campaigners are not so sure. “This sounds like an over-the-top response to an age-old problem. These schools have to be very careful about how they use this intrusive technology as it risks turning teachers into snoopers. Parents and pupils must be kept fully informed about the trial and be given every opportunity to raise any concerns they may have,” Big Brother Watch research director Daniel Nesbitt said. “The schools are acting within the law as far as we know, but we haven’t investigated this matter,” she added.